Turn Christmas into your very own shark week! 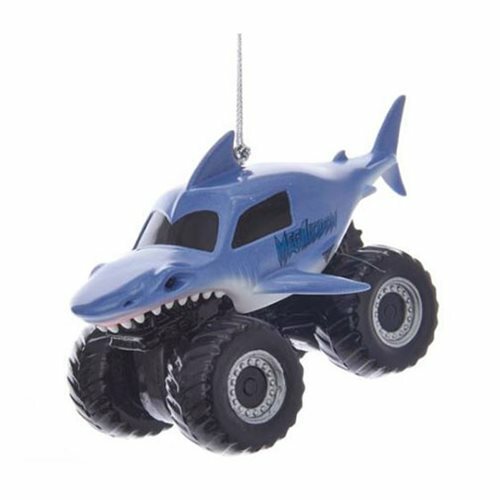 Bring the excitement of Monster Jam home for the holidays with this Megalodon ornament. Made of plastic.